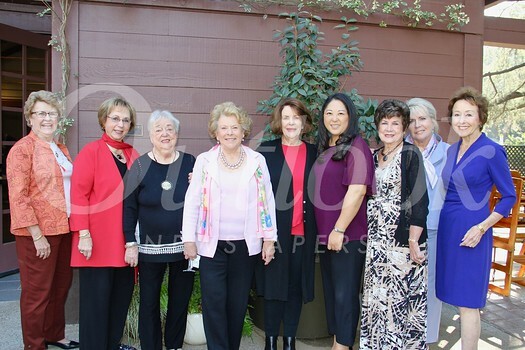 The Women’s Committee of the Pasadena Symphony Association recently hosted its annual Prelude Luncheon at Descanso Gardens in advance of the 2018 Holiday Look In Home Tour, a major fundraising event for the Pasadena Symphony and Pops and Youth Orchestra. 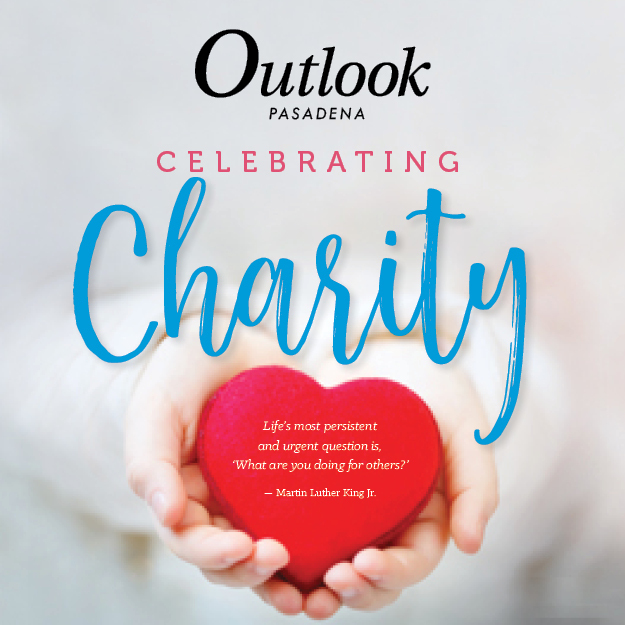 The luncheon is a way to thank participating homeowners for their generosity and willingness to support the Pasadena Symphony by opening their homes to the public for two days, Dec. 1 and 2, for the Holiday Look In tour. President Lynn Van Dam Cooper opened the luncheon by thanking the homeowners, florists, musicians and committee members for their hard work. Holiday Look In chair Mona Neter introduced the four homes, highlighting each home’s architectural features and historical furnishings. Homeowners and the florists who will decorate the residences this year include Dann and Jo Jeanne Angeloff with florist Lisa Cardella of Ixora Floral Studio; Spencer and Heather Sanderson with florist Margit Holakoui; James and Sarah Shelton with florist Drew Domenghini of Patterson’s Topiaries, Pots and Teas; and Robert and Kimberly Shepherd with florist Hank Maarse of Jacob Maarse Florists. 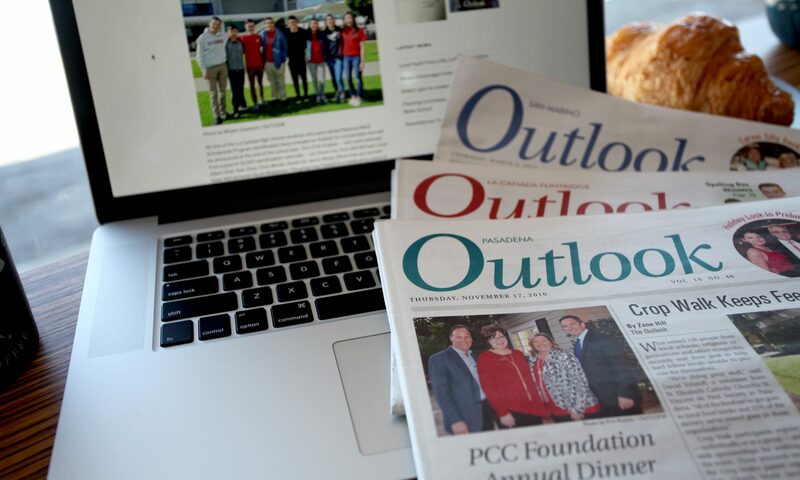 The luncheon was coordinated by Gail Crotty and Kathryn Gillespie of the Women’s Committee. For Holiday Look In tour tickets, visit pasadenaholidaylookin.org.